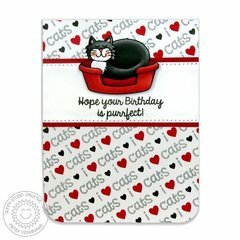 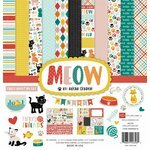 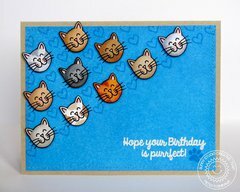 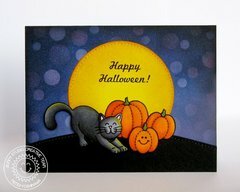 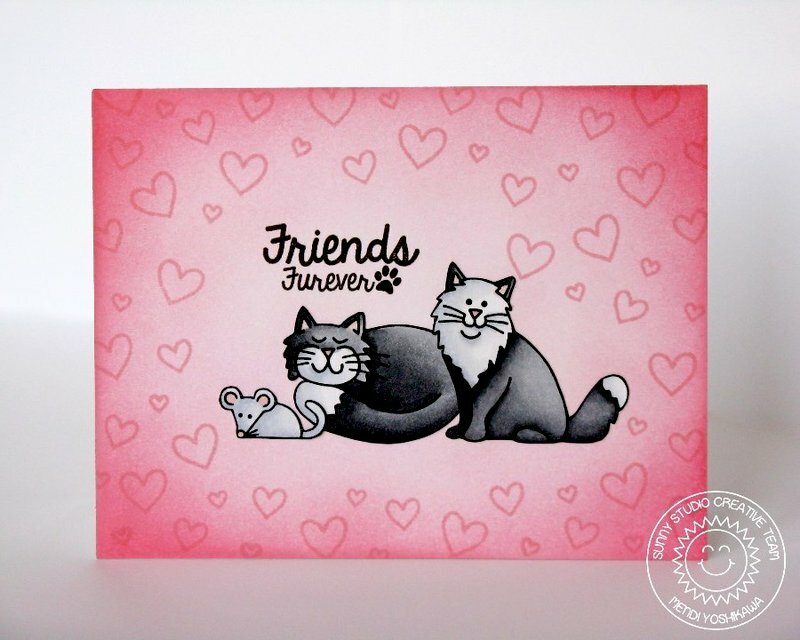 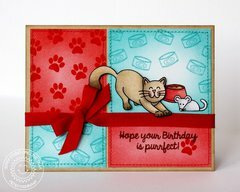 Use the Sunny Studio Stamps Sunny Snippets Collection Furever Friends Sunny Snippets Dies to feature your furry little friend in your next layout. 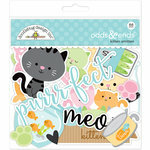 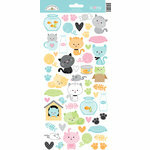 These dies work with most die cutting machines. 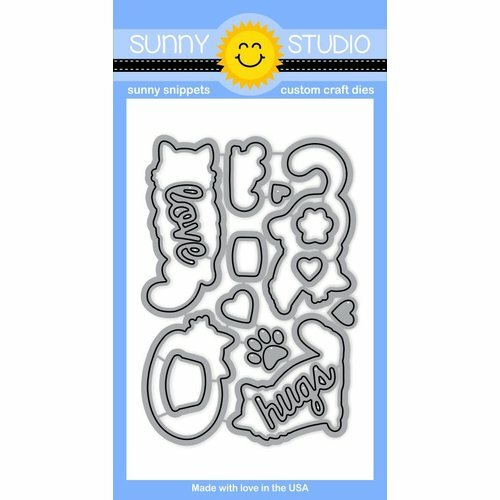 With a high-quality steel design, they can easily cut through thicker paper to create festive crafts. 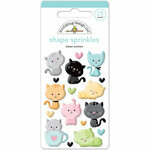 Dies range in size from approximately: 0.5" x 0.5" - 1.5" x 2.75"